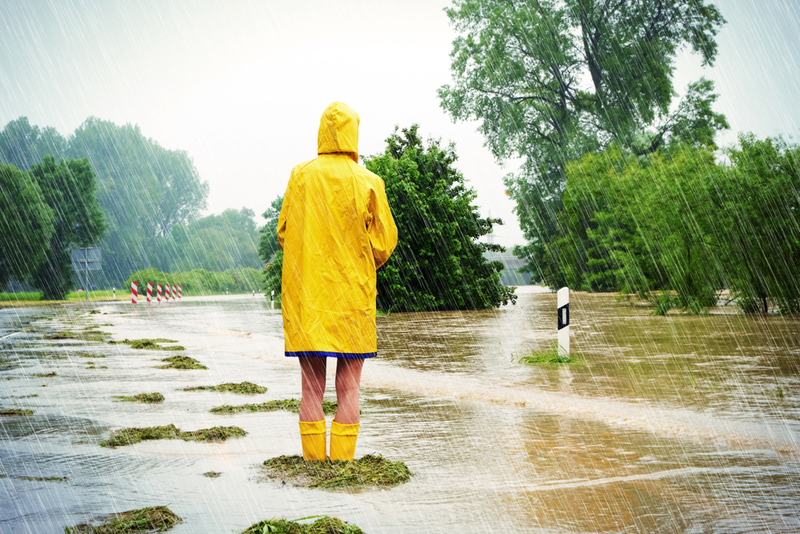 Flooding can cause all kinds of damages, and in Florida flooding is common. Flat terrain and being almost entirely surrounded by water in a region that sees a lot of storms make it so. Protection against flood damage can be vital to homeowners throughout The Sunshine State, and insurance provides this protection. At Ramey Insurance Agency we have a comprehensive flood insurance program that can keep you fully protected for the right price. 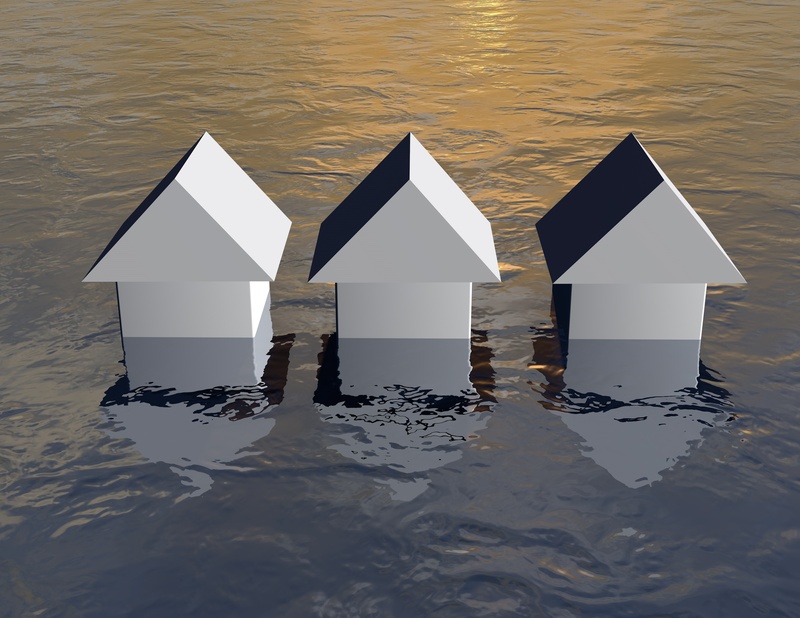 The National Flood Insurance Program (NFIP) issues flood insurance, but it is not the only provider of this insurance. Independent insurance agencies like ours can deliver flood insurance, and working with us means more opportunities for you to stay covered for the right prices. We offer higher limits than the NFIP and we can help you save money by combining flood insurance with other insurance, if possible. 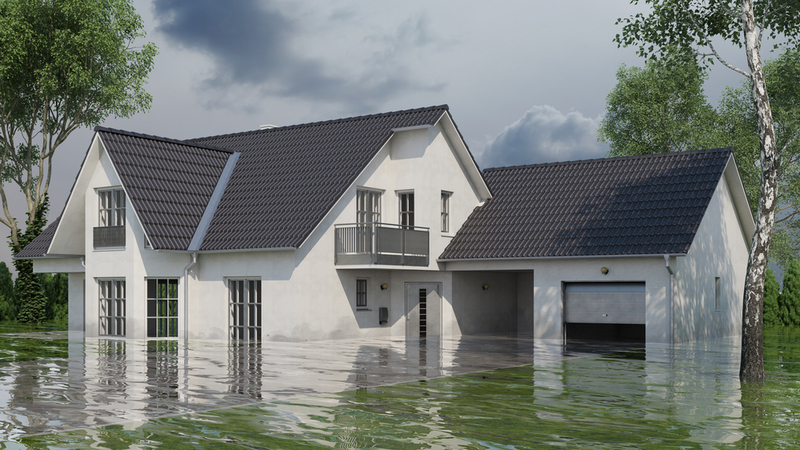 Flood insurance protects two types of insurable property: building and contents. Coverages from the National Flood Insurance Program (NFIP) do not protect the land on which structures sit. The two most common reimbursement methods are replacement cost value (RCV) and actual cash value (ACV). RCV is the cost to replace damaged property. Buildings are valued at RCV. Personal property and other buildings are valued at ACV, which includes depreciation. You can see a summary of coverages on the NFIP’s official site, FloodSmart.gov. For more information on residential flood insurance coverages, see the NFIP’s residential page. For more information on commercial flood insurance coverages, see the NFIP’s commercial page. Florida is a ‘high-risk’ area and flood insurance in this area is therefore more expensive than it is in many other parts of the U.S. This doesn’t mean that you have to pay an arm and a leg though. Just talk to one of our agents to find out how much it will cost you and how much you can save. You can also see our FAQ page. It’s important that your insurance meets all of your needs, but it’s also important that your insurer gives you the best possible experience. At Ramey Insurance Agency we keep you informed and we support you, which make buying and using insurance easy. We manage risk and claims, monitor policies once they’re in place, and are reachable whenever you need to reach us.